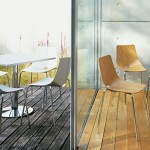 At The Designer Office we can offer you 30% off RRP on all our café and bistro chairs. 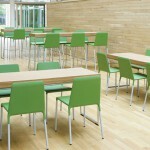 Along with free delivery and installation on every designer café or bistro chair ordered. You know you will be getting the best price possible when getting a quote from The Designer Office. 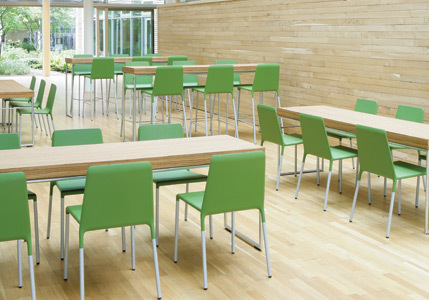 If you already have a good set up of tables in your café bistro, save the expense of buying full sets and just renew your seating. 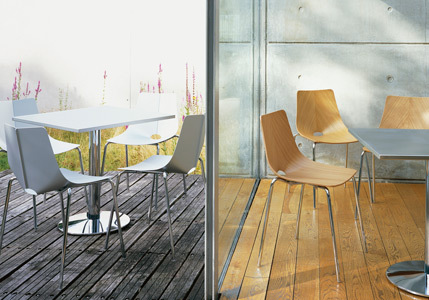 We believe comfort and design are the two most important factors when choosing café or bistro chairs so all our chairs tick both of those boxes. 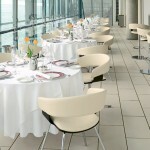 Ask a member of our team to see one of our brochures to see what chairs are available to you. 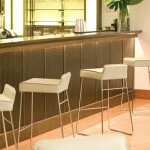 Our suppliers and chairs are carefully selected to fit the criteria for our customers. 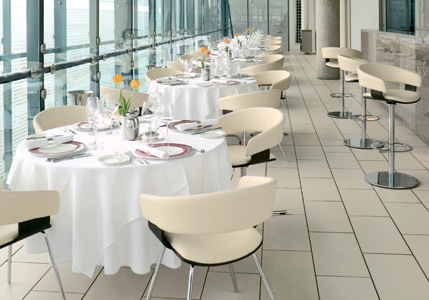 Speak with a member of our team and their experienced knowledge of café and bistro furniture will help you select the right chair for your café or bistro. 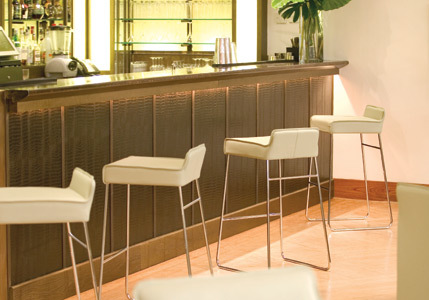 A few images of our designer café and bistro chairs are available on the site, but to see the full range enquire about a catalogue today or speak to a member of our team on 01902 886748.